Our office treats patients with a wide variety of foot ailments, injuries, and conditions. We also have a state-of-the-art digital X-ray system in the office for fast processing! Click on the links in the menu above for more information. 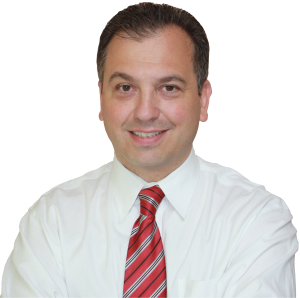 Dr. Castelli was named Woodhaven Man of the Year! Read about it in the Chronicle.